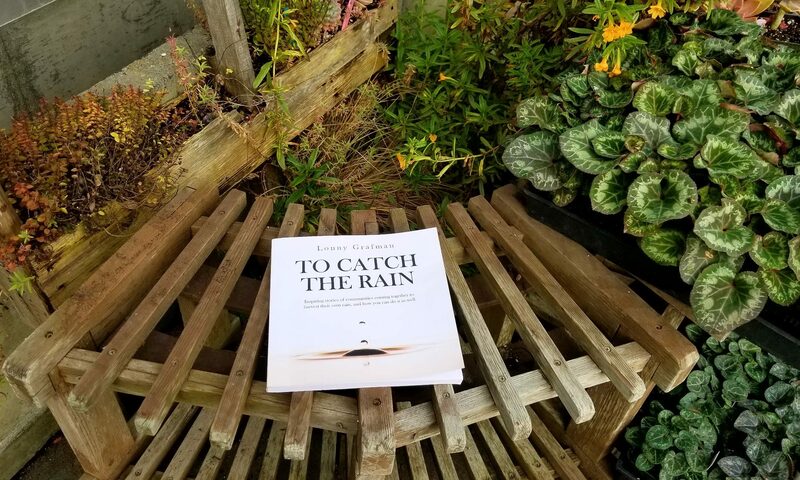 To Catch the Rain – Inspiring stories of communities coming together to harvest their own rainwater, and how you can do it too. After a very successful Kickstarter, To Catch the Rain, is now available to all. This book is for practitioners, DIYers, and community members looking for water solutions, as well as for students and teachers in environmental science, environmental studies, sustainable design, international development, engineering, and mathematics. Get the book at local bookstores or on Amazon! Or get the free digital version by signing up.